Why you need to secure equipment breakdown insurance for your business. If your business operation relies on the use of special equipment, then you could experience major delays and revenue loss if your equipment malfunctions or breaks down. 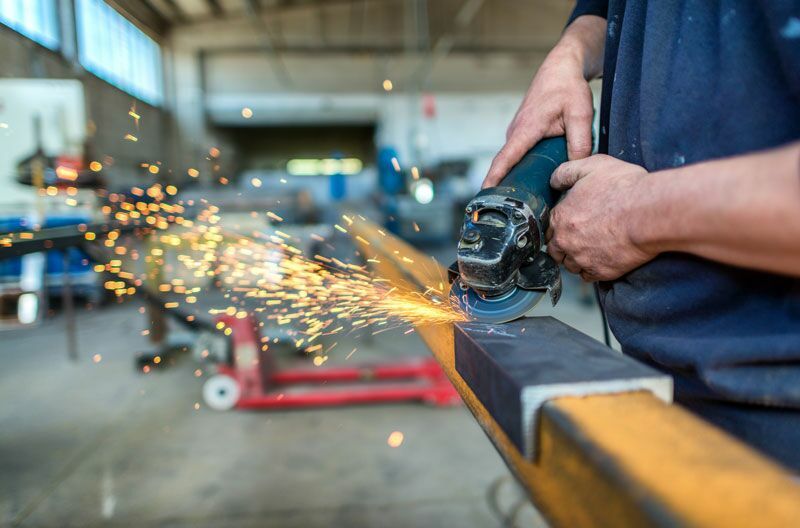 While many business owners assume that their standard commercial property insurance in Woodside, New York will cover the cost of repairing their broken equipment, this simply isn’t the case. The only way to address equipment failures and malfunctions is with the right equipment breakdown coverage. Here’s what you need to know about this special form of business insurance. While your business’s equipment is technically covered under your commercial property insurance, this coverage only applies if your equipment is damaged by some external hazard. For instance, your commercial property insurance would offer coverage if your equipment was damaged due to something like a fire, act of vandalism, extreme weather event, and so on. Equipment breakdown insurance offers coverage if your equipment suffers damage or malfunctions due to some internal issue. For instance, this type of coverage will address the damages caused by mechanical breakdown, electrical arcing, explosion of steam boilers or pipes, and so on. Equipment breakdown coverage is not a mandated commercial coverage. However, if your business relies on the use of specialty or very expensive equipment, then it is an essential type of insurance for your business. Imagine what would happen if a key piece of equipment were to breakdown. If you could not afford to repair or replace this piece of equipment, then you would risk missing deadlines, losing deals, and losing revenue. In some cases, the monetary losses could be so devastating that your business might never recover. However, if you had the right equipment breakdown insurance in place, you could ensure that your equipment is repaired or replaced immediately, without you having to worry about the hefty price tag. This is why your business needs the protection offered by equipment breakdown insurance. Do you have further questions about your equipment breakdown or commercial property insurance in Woodside, New York? If so, then contact the experts at 01 Insurance. We are ready to assist you with all your business insurance needs today.